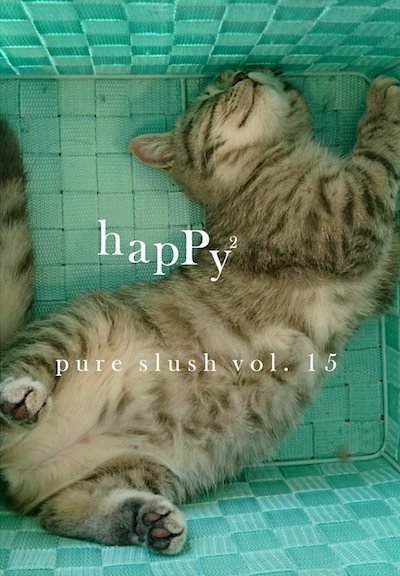 I’m happy to be published in Pure Slush Vol. 15. It’s a short story – set in the future and titled The Question – about a middle-aged man having a midlife crisis. Thanks to editor Matt Potter for once again selecting my work. Happy to see work by local writing friends Martin Christmas and Alex Robertson too!